Our company is looked upon as one of the eminent Stainless Steel Products Suppliers. The unmatched quality and unsurpassable performance of the products in various industrial sectors have played a vital role in the enhancement of the demand. Further the range includes Pipes, Valves, Fittings for Oil Field Services and Structural Steel Products & Hard Wares, Steel Building Materials etc. 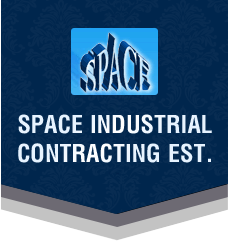 for Construction Industries. The products are sourced from reliable vendors ensuring availability of no alternative in the market. 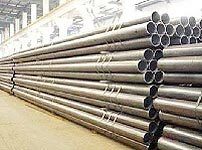 Additionally, customers are eased with the availability of the Stainless Steel Products in varied sizes and grades as per the specifications provided.